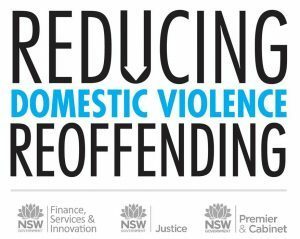 Engage2Change is a pilot Men’s Behaviour Change Project, funded under the NSW Office of Women through the NSW Department of Health. An intensely sobering report released by the Australian Institute of Health and Welfare (AIHW) revealed just how widespread family, domestic and sexual violence is across Australia. 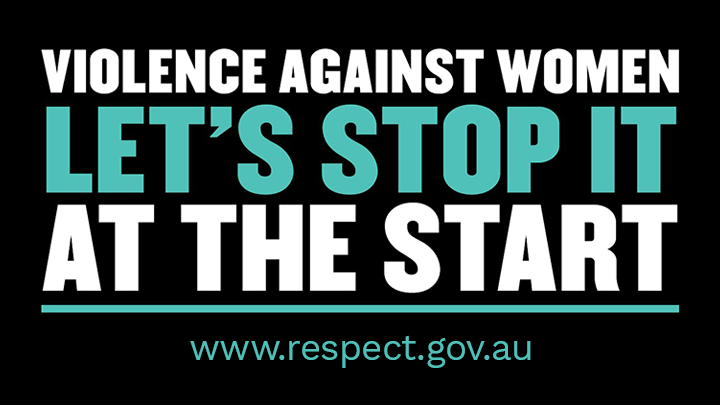 One in six (1.6 million) women have experienced physical or sexual violence by a current or former partner, while one in 16 (500,000) men have experienced the same.